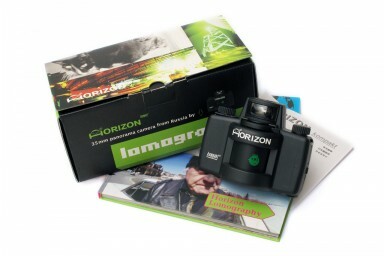 Get ultra-wide panoramic pictures with glowing colors on regular 35mm film with the Horizon Kompakt. 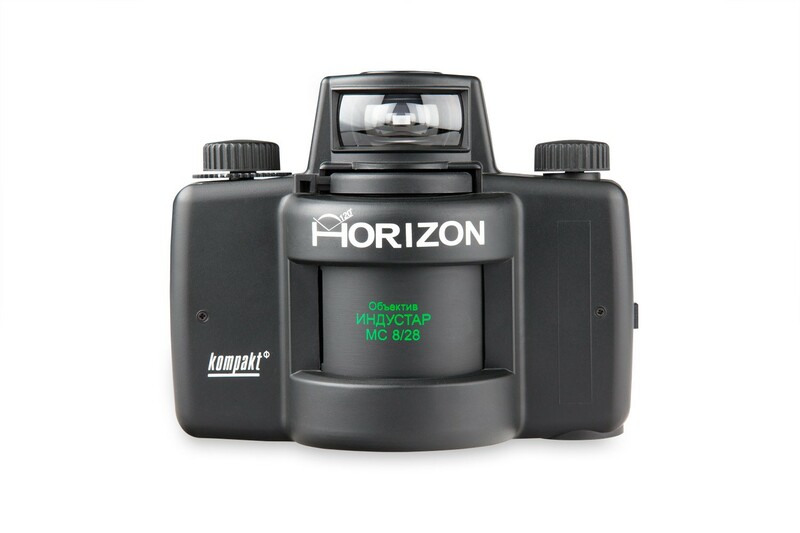 Jam-packed with accessories and customizable features, the Horizon Kompakt is taking panoramic photography to new heights! 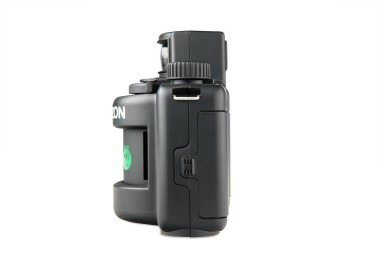 With day and night shooting settings and battery-free operation, it's both simple and convenient to use. 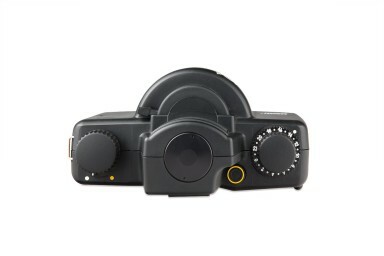 Capture picture-perfect panoramas and get prints approximately the size of two standard frames. 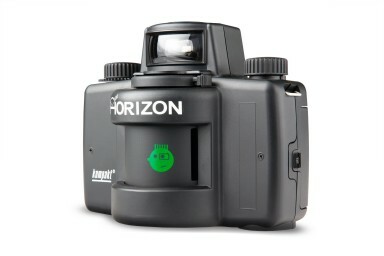 With the Horizon Kompakt, you'll see the world from a whole new perspective.